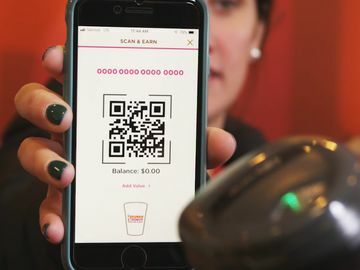 Following our first partnership last fall, Dunkin’ has teamed up with Harpoon Brewery once again to introduce the ultimate summer sipper – Harpoon Dunkin’ Summer Coffee Pale Ale – just in time for warmer weather and National Beer Day. 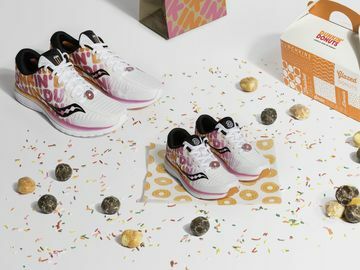 Here at Dunkin’, we could not think of a better way to celebrate the holiday than shining a spotlight on this exciting collaboration. And, enjoying a Harpoon Dunkin’ Summer Coffee Pale Ale, of course. 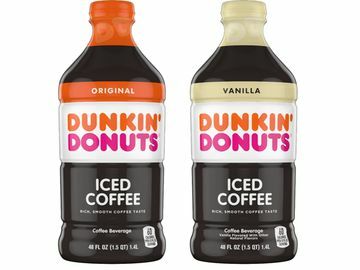 At 5.0 percent ABV, this hoppy tribute to Dunkin’s signature Iced Coffee combines the flavors of Dunkin’s Original Blend with a bright, summery pale ale. The new brew pairs perfectly with delicious summer favorites like coffee rubbed brisket, chipotle chicken tacos, Dunkin’ coffee rolls, and outdoor brunch. 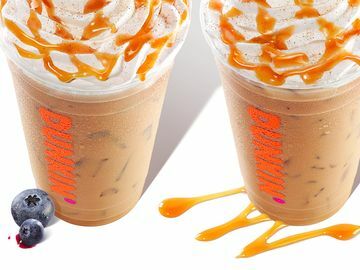 The Harpoon Dunkin’ Summer Coffee Pale Ale is available now through summer in both 12 oz. cans and draft at select retail locations across the Eastern U.S., while supplies last. 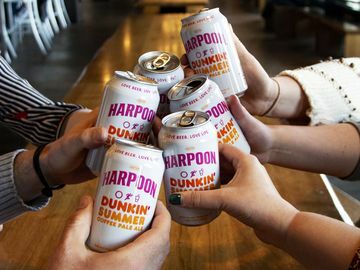 For more information on how to get a taste of the Harpoon Dunkin’ Summer Pale Ale, check out this blog post! 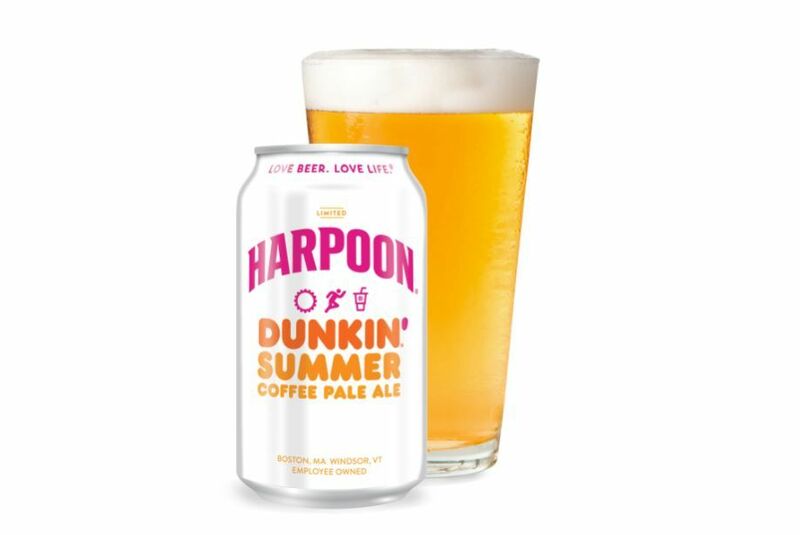 Are you celebrating National Beer Day with Harpoon Dunkin’ Summer Coffee Pale Ale? Let us know on Facebook, Twitter and Instagram!